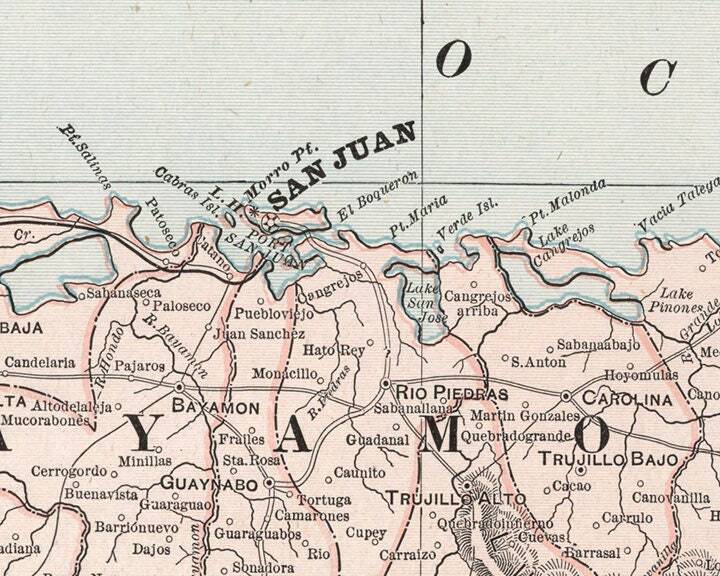 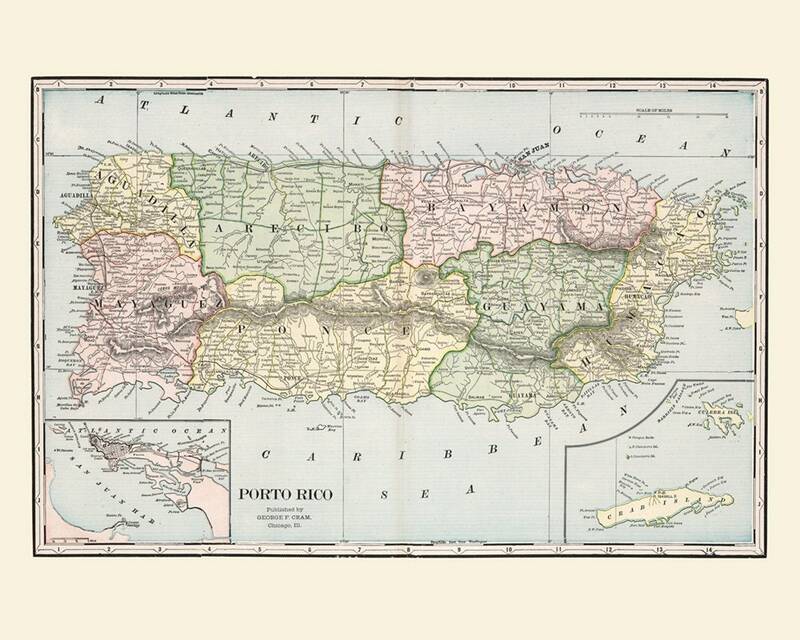 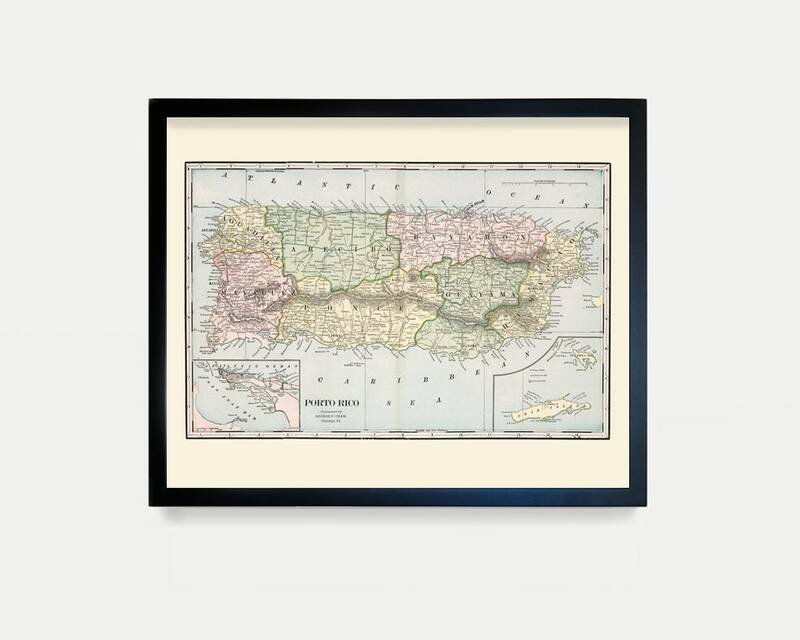 This is a beautiful restoration of a vintage map of the island of Puerto Rico. 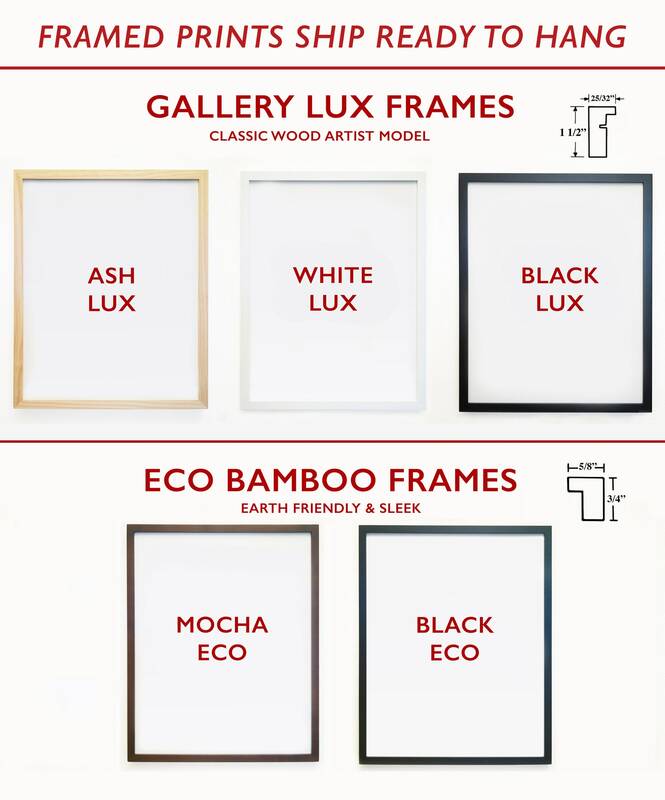 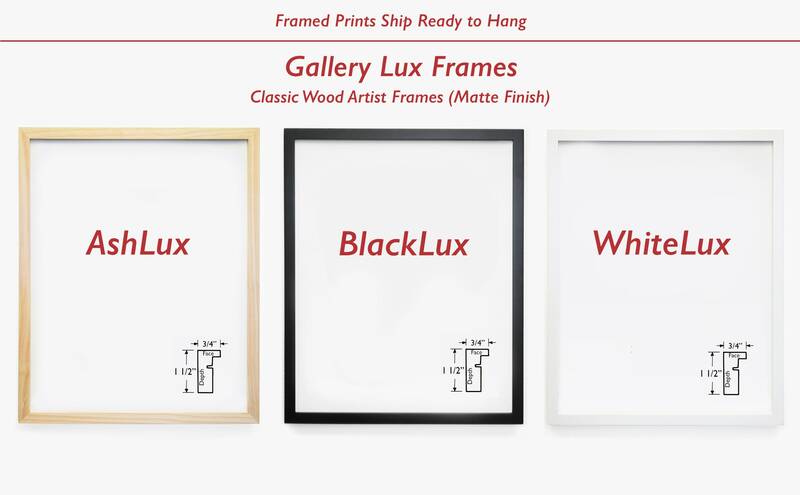 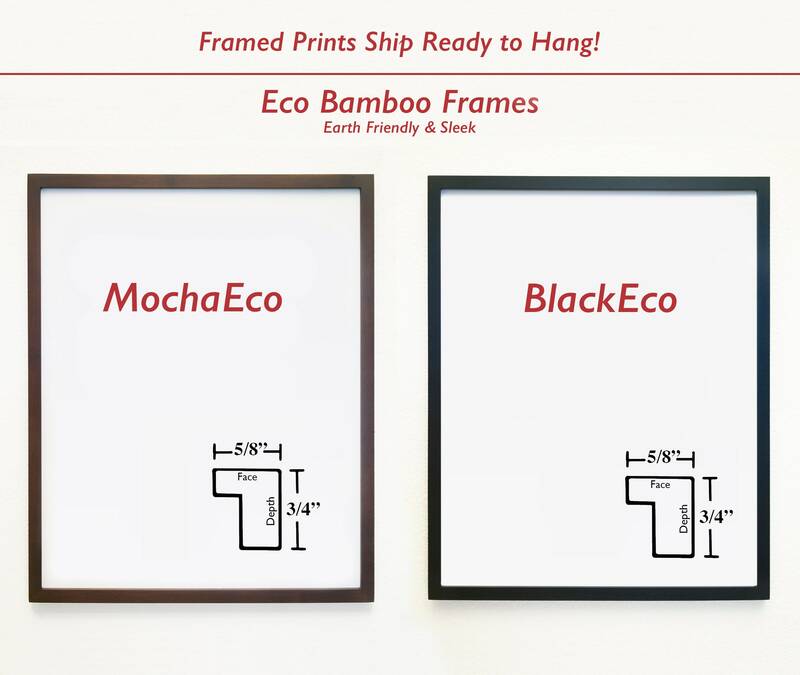 Prints can be purchased as Unframed Prints, Canvas, or Framed Prints. 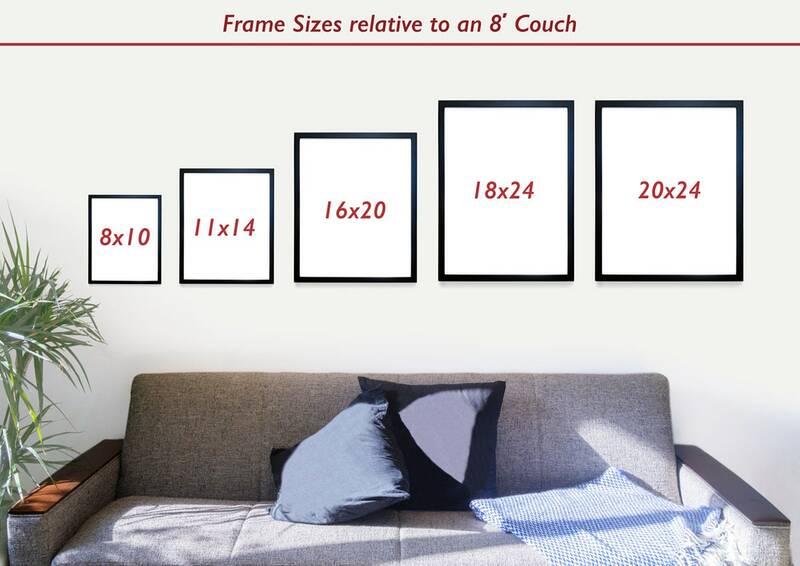 Please scroll through the pictures to see all available options and make your selection in the Size and tabs.